The Tori dining table from SC Furniture is the perfect solution for any modern dining room or kitchen diner. 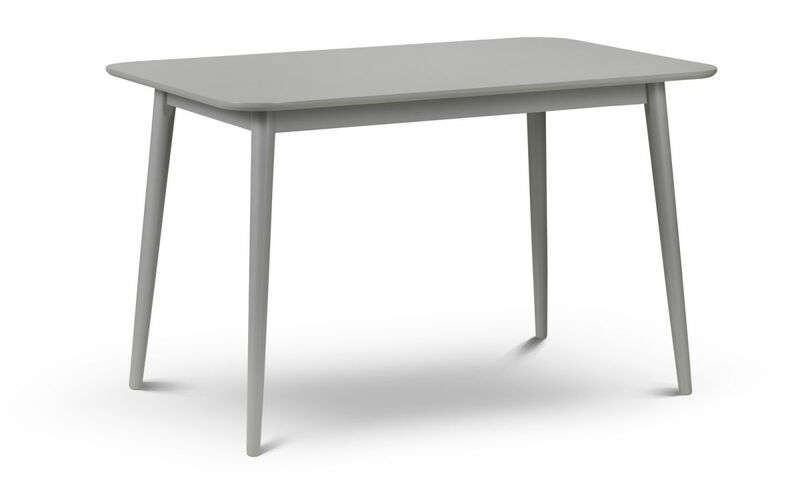 The Tori dining table is finished in an immaculate, on-trend, lacquered grey finish. Its subtly curved top combines with slanted legs for a simple, clean, modern look.